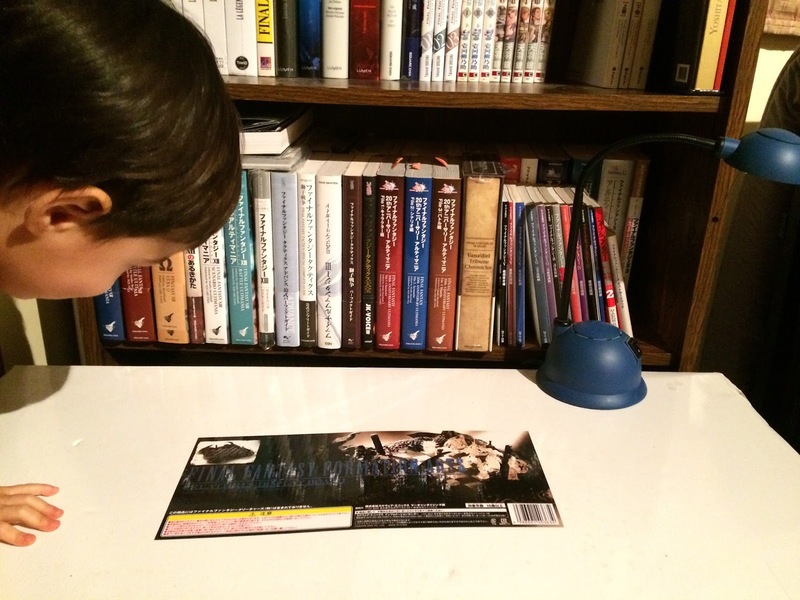 ← Yoshitaka Amano 2001 year plate "The city"
Hello everyone ! 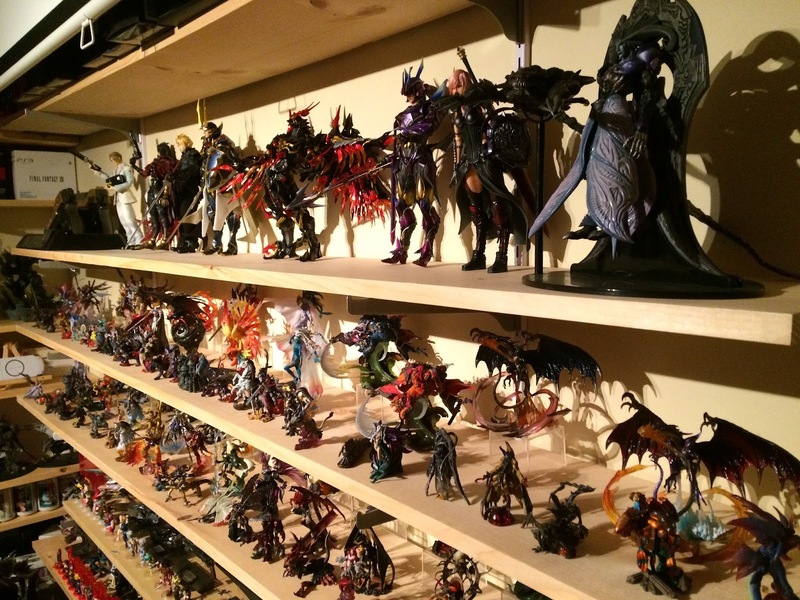 It’s been a long time I didn’t post on my blog ! 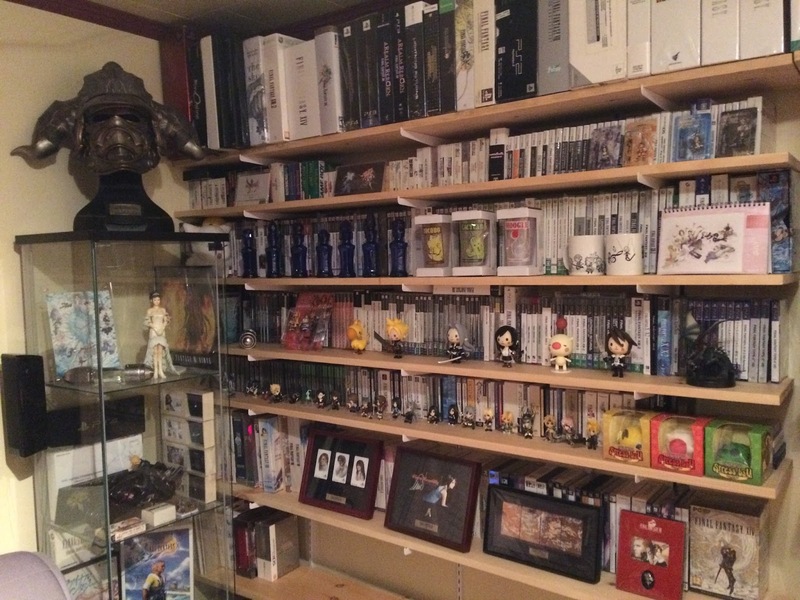 I really need to take some time for my family and my work, but now I want to begin posting again ! 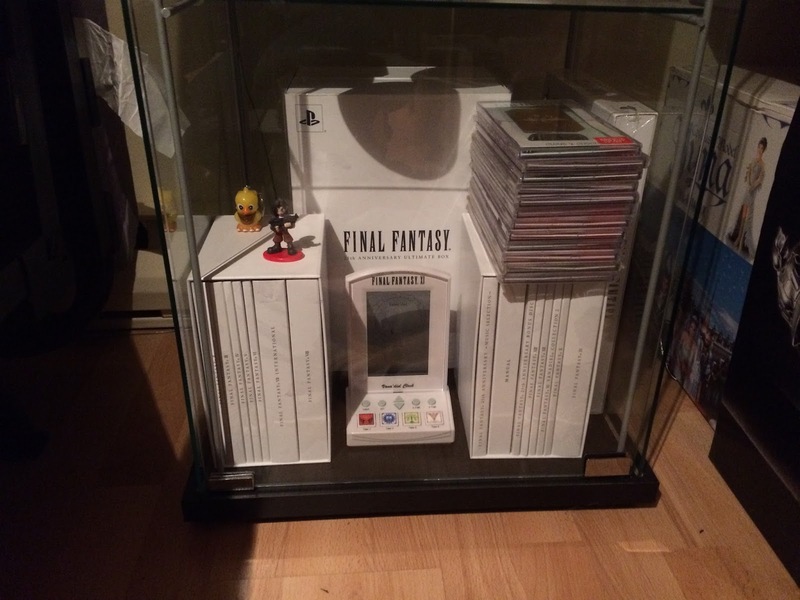 I will focus only on thing I love on my collection : great item, new arrival and FF item deserving to be shared ! 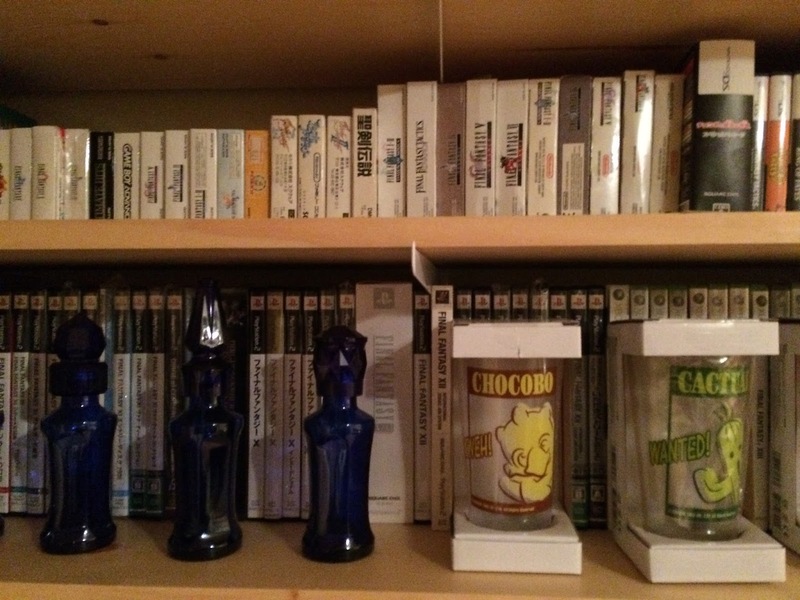 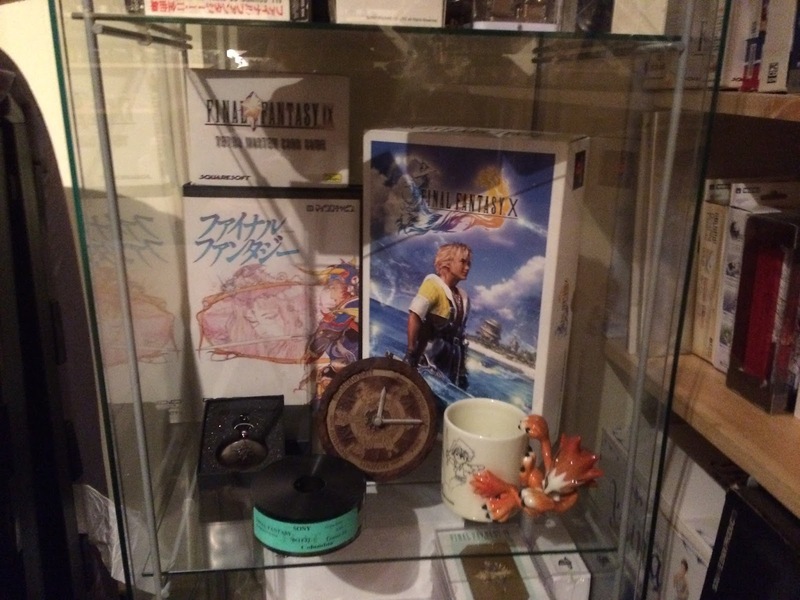 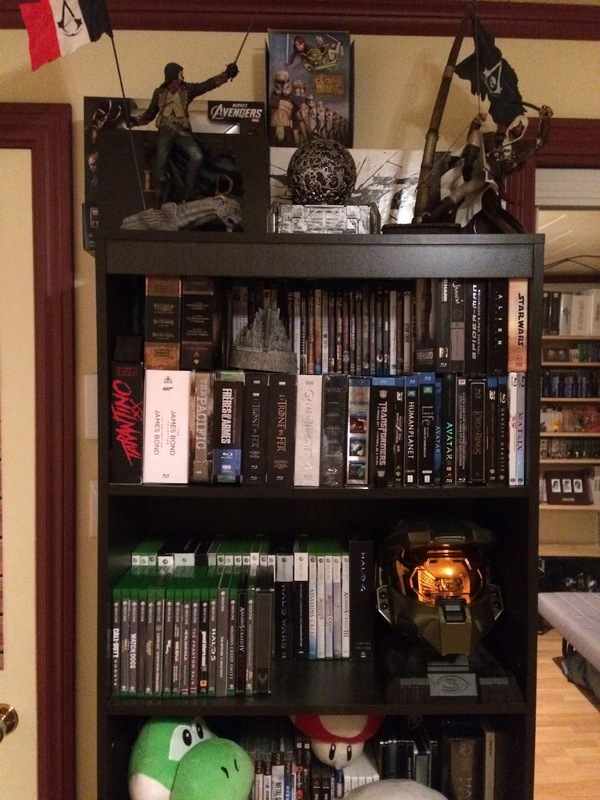 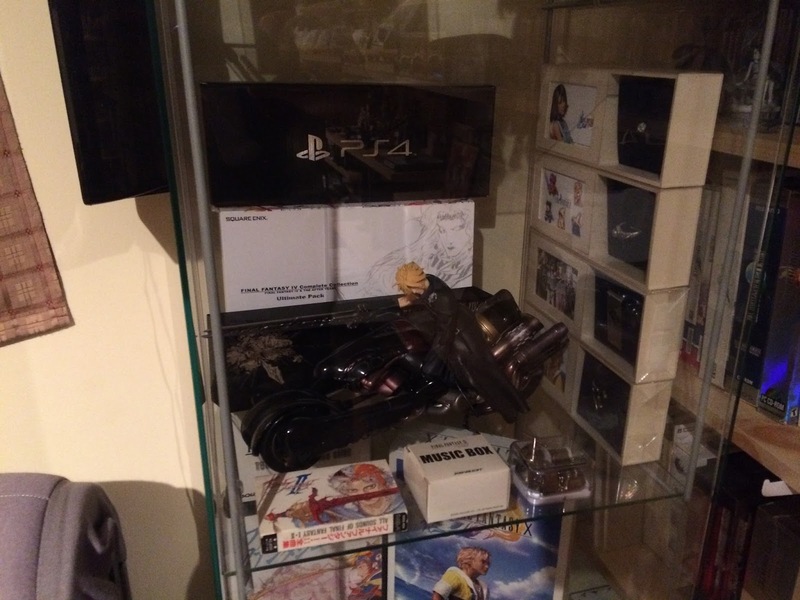 Not every game and every item like my last projet… It was insane ! 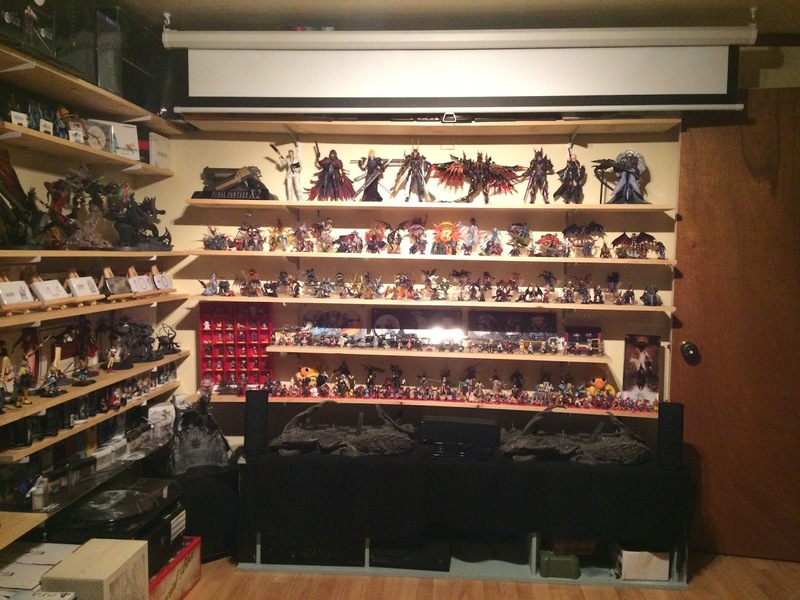 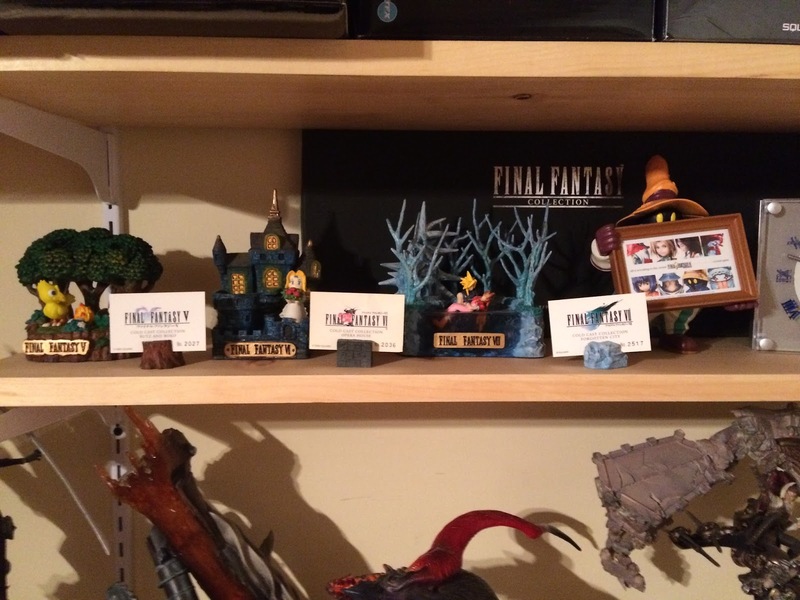 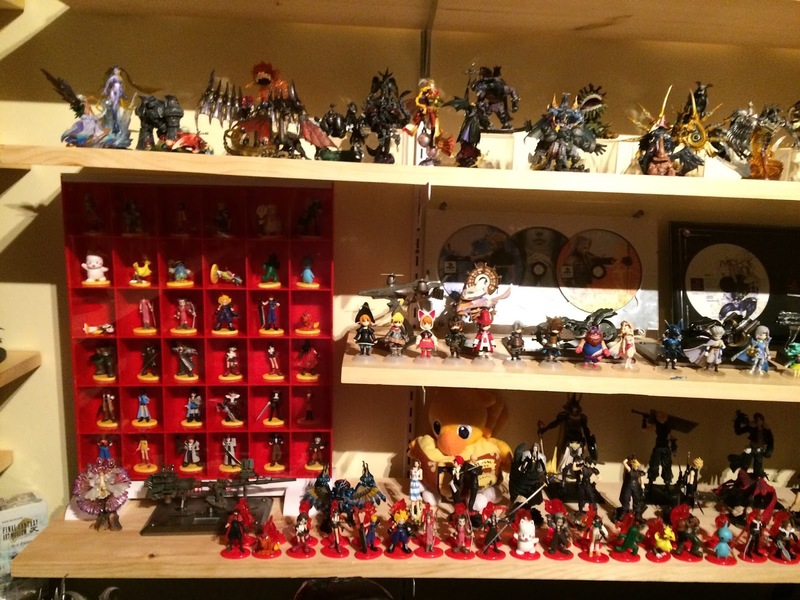 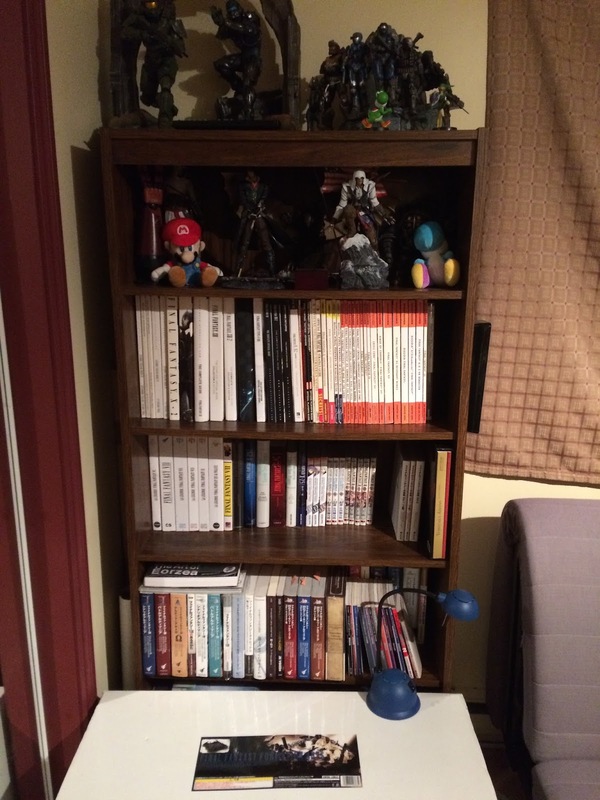 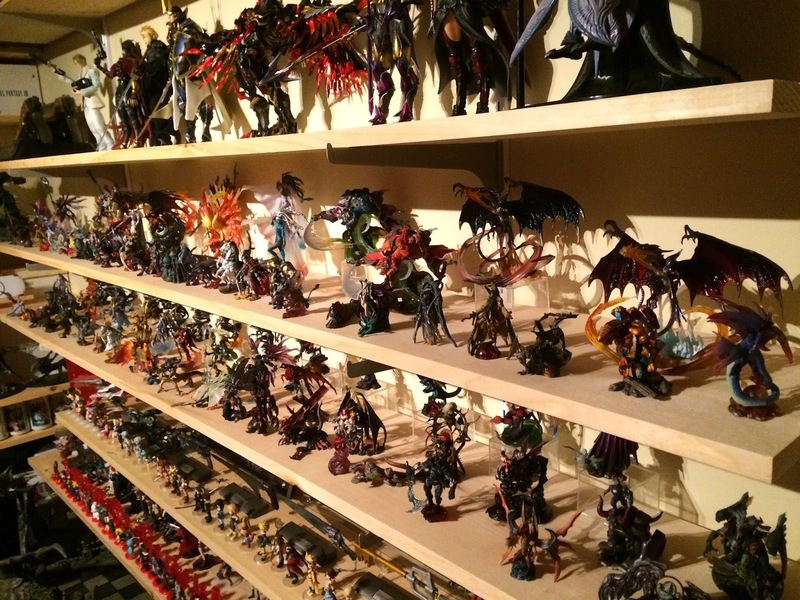 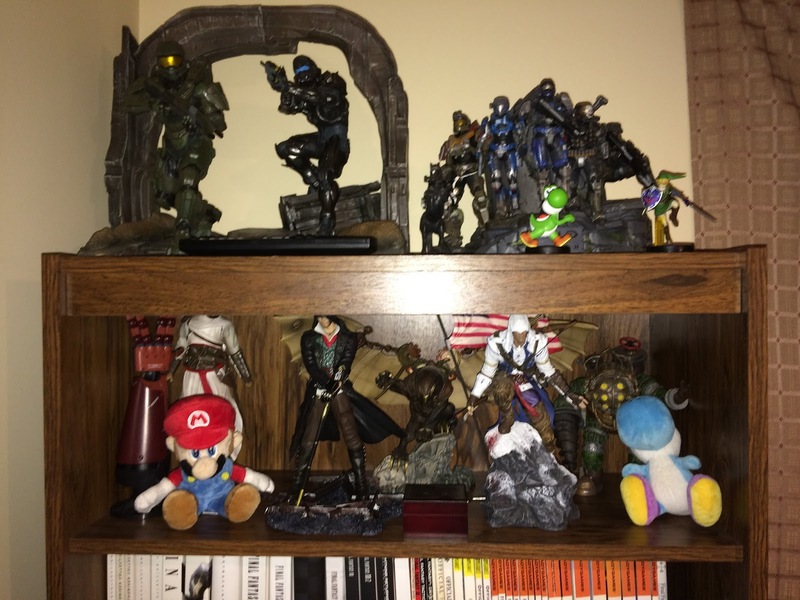 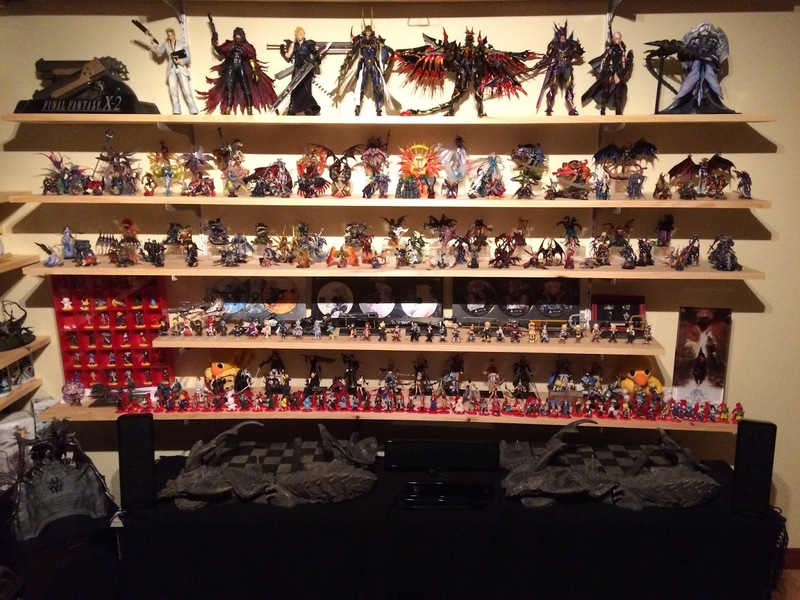 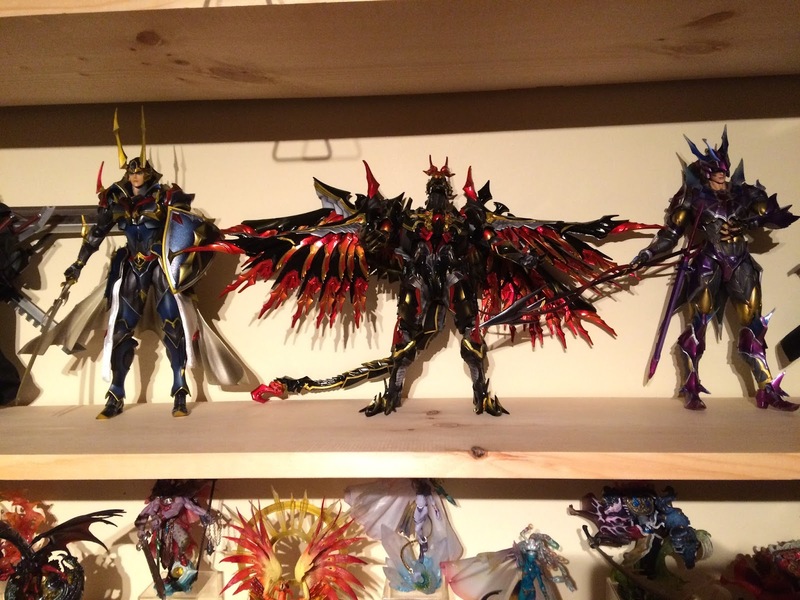 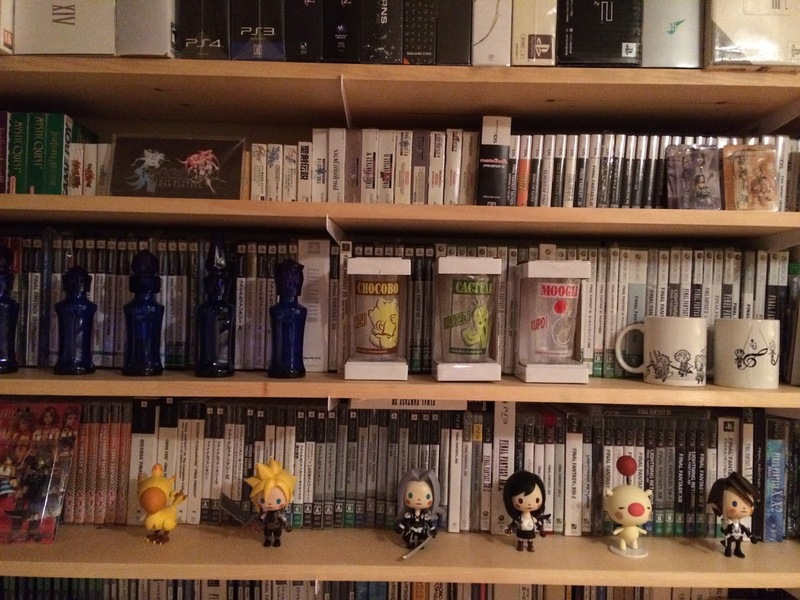 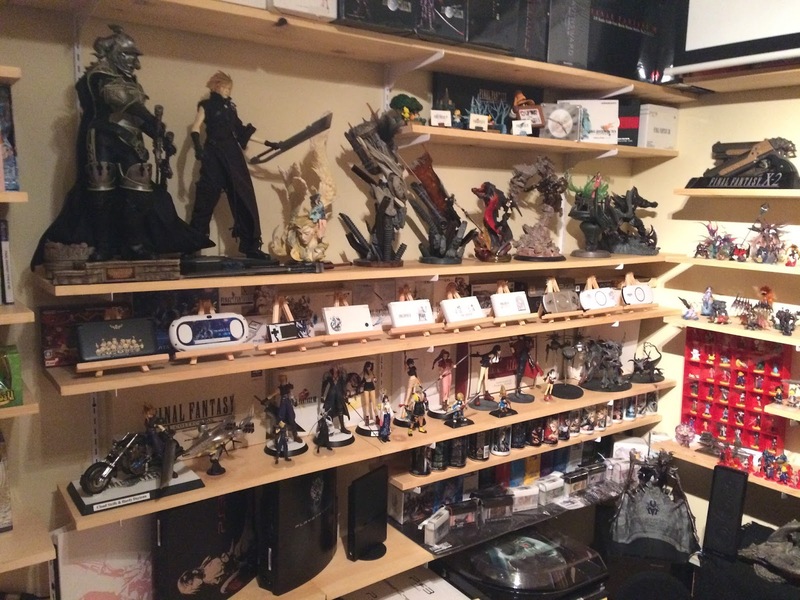 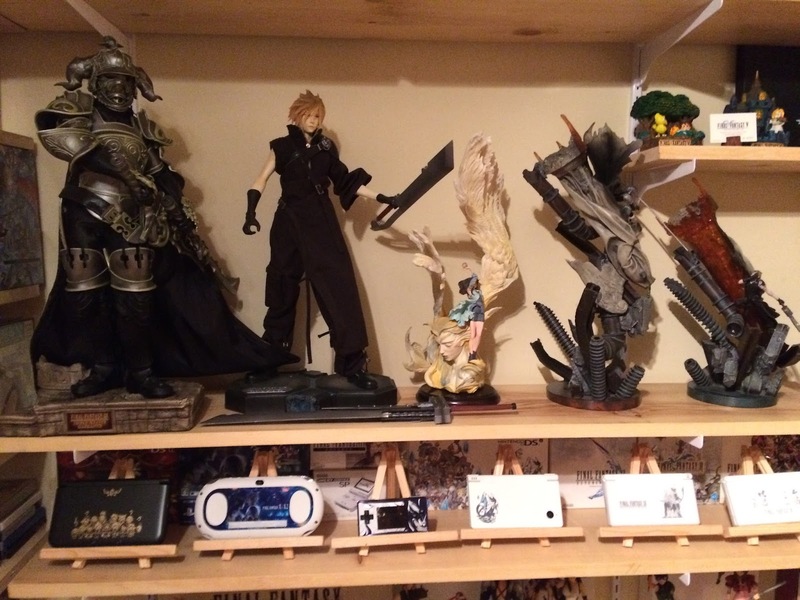 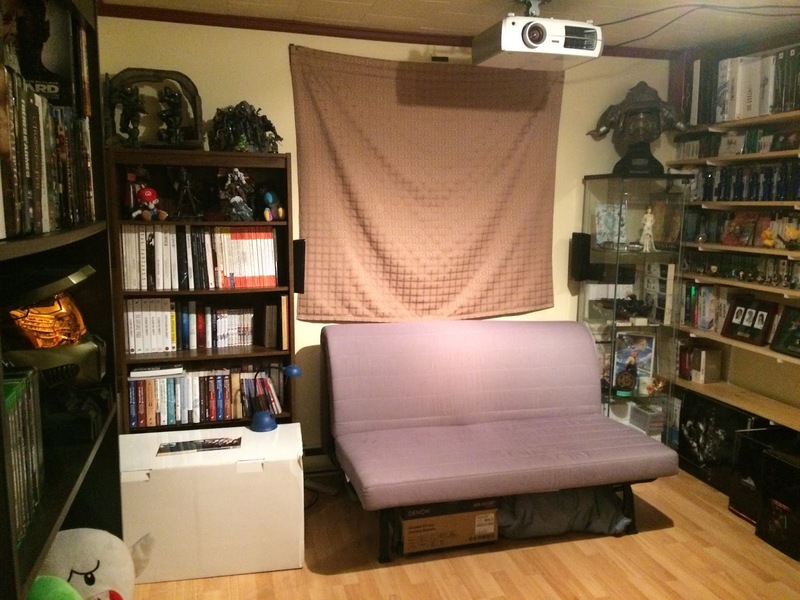 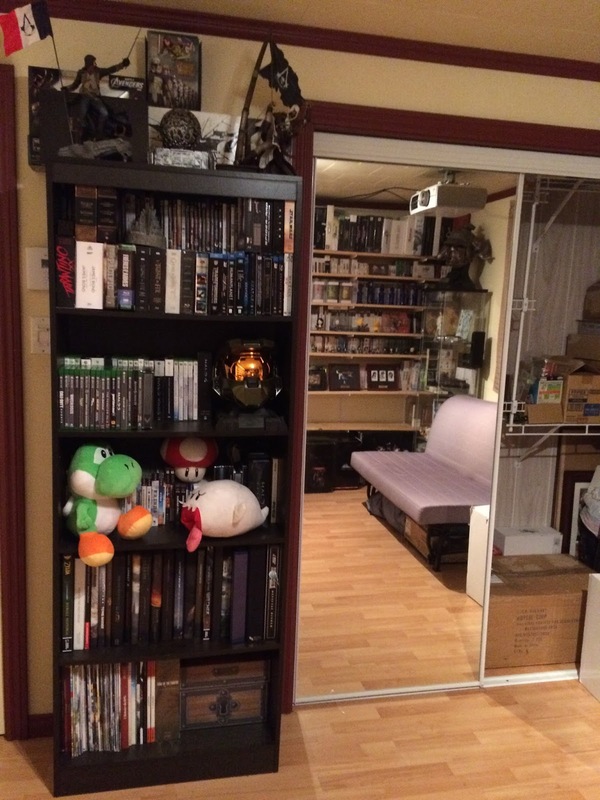 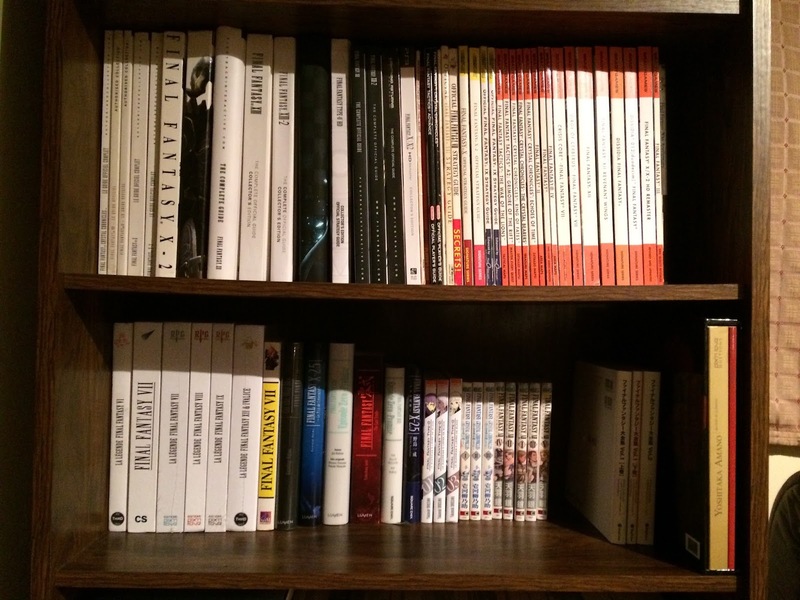 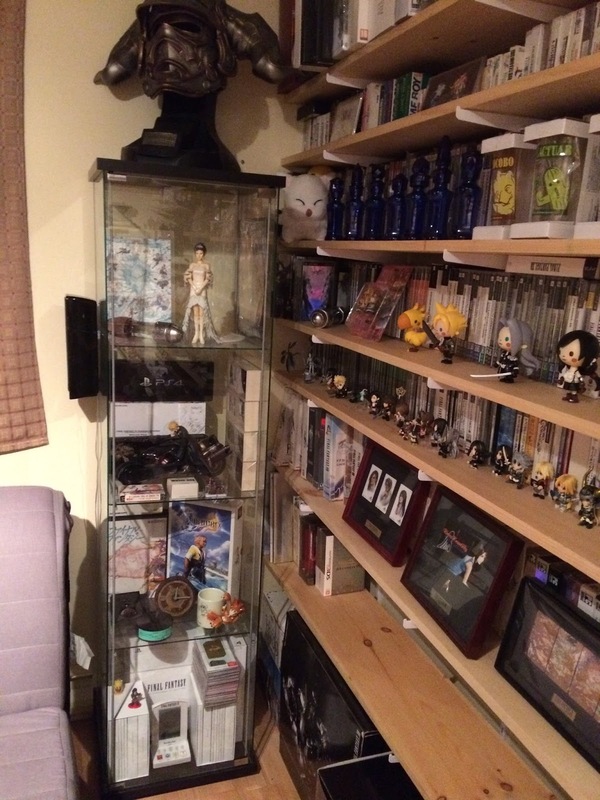 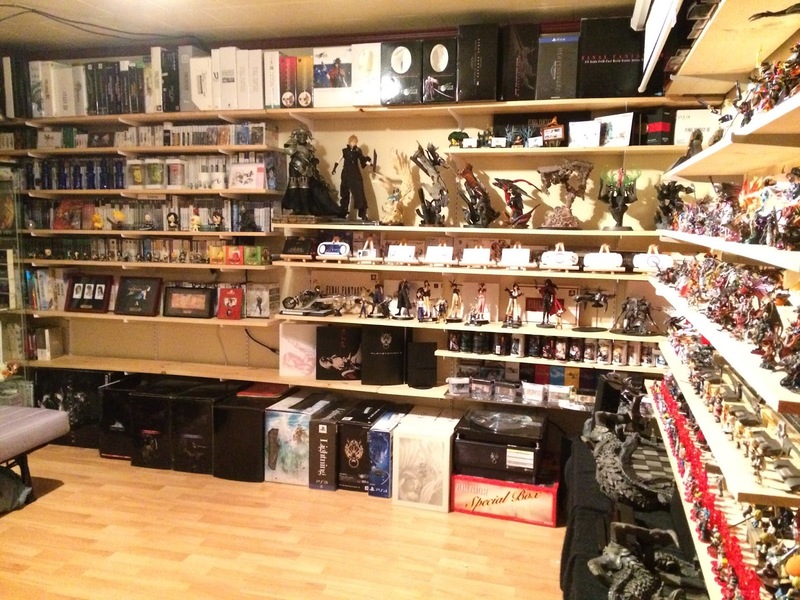 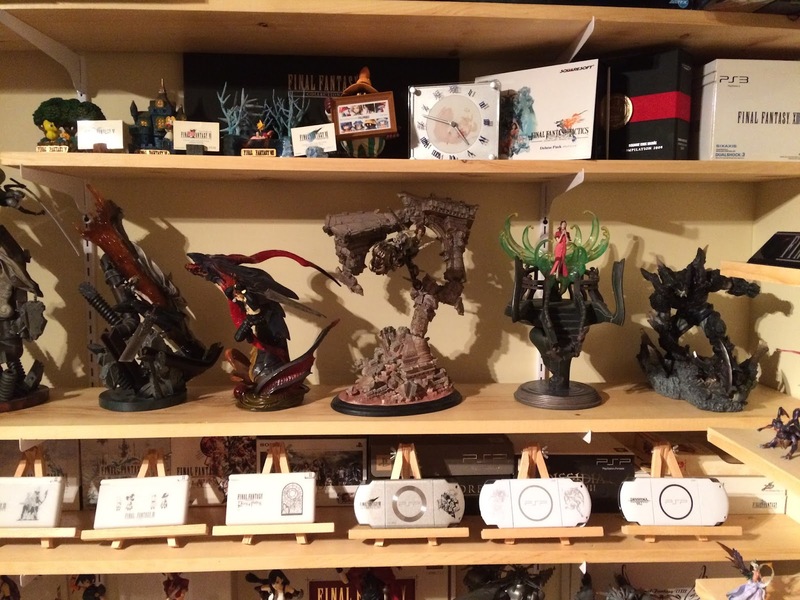 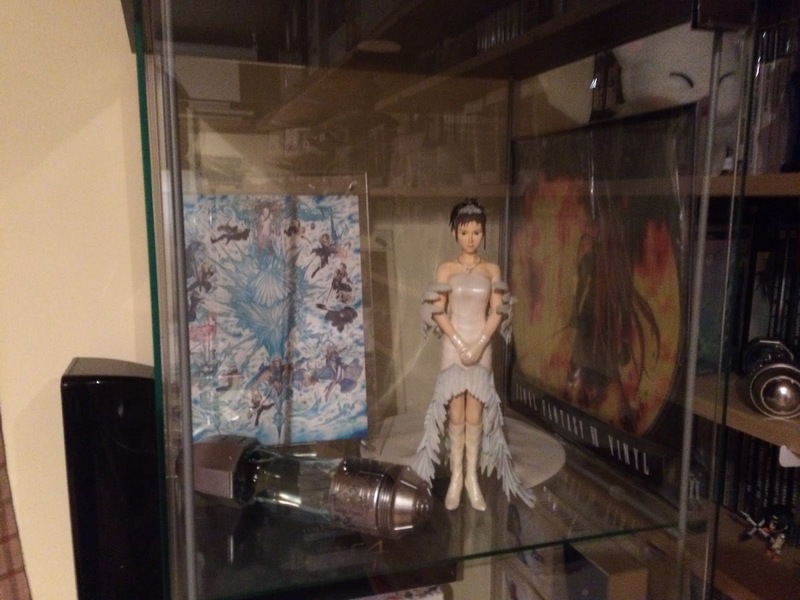 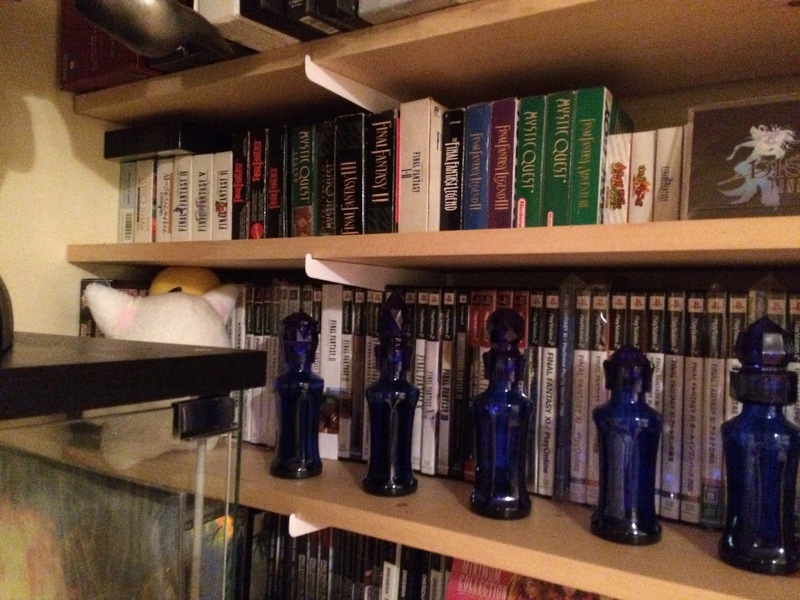 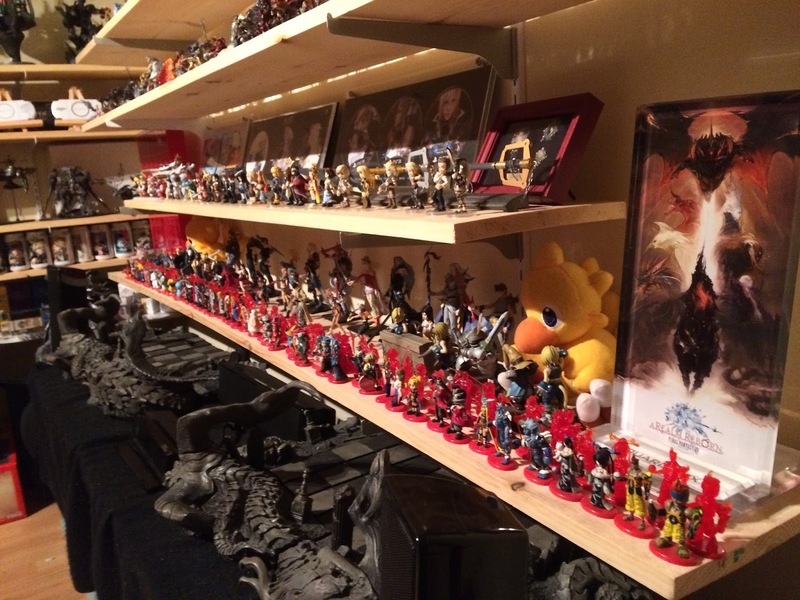 So, here an overview of my FF room ! 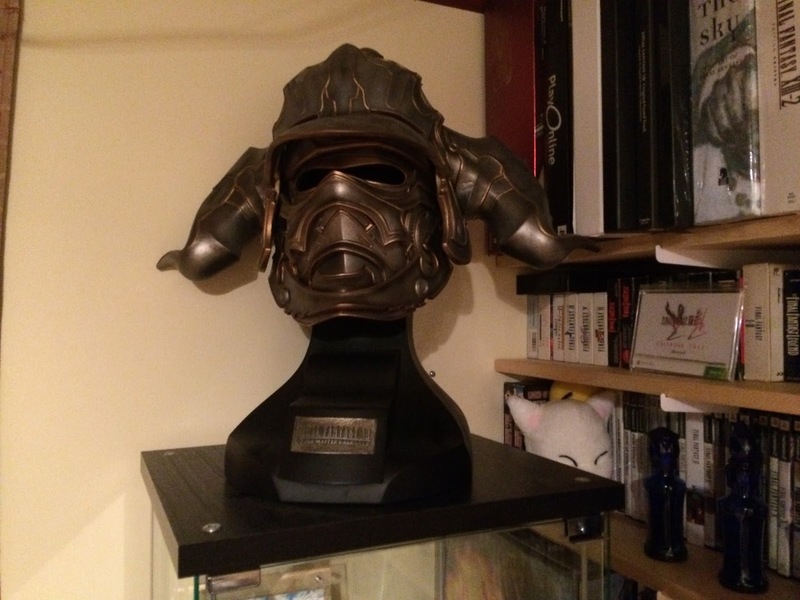 I am really lucky to have one, I know it and thanks my wife every day for accept this… and tell her she has rest of the house haha !